You might be wondering why I’ve given this cake the alternate name of Space Cake. Or maybe you’re not, but I’m going to tell you anyway. I went into my local kosher market to pick up a few specific things (it’s the only place I know of that carries my favorite hummus). As I do in any market, I started looking around to see if there was anything new and/or unusual, anything I haven’t tried before. And I was rewarded for my efforts. I found a bottle of peanut butter powder. Yes, that’s correct. 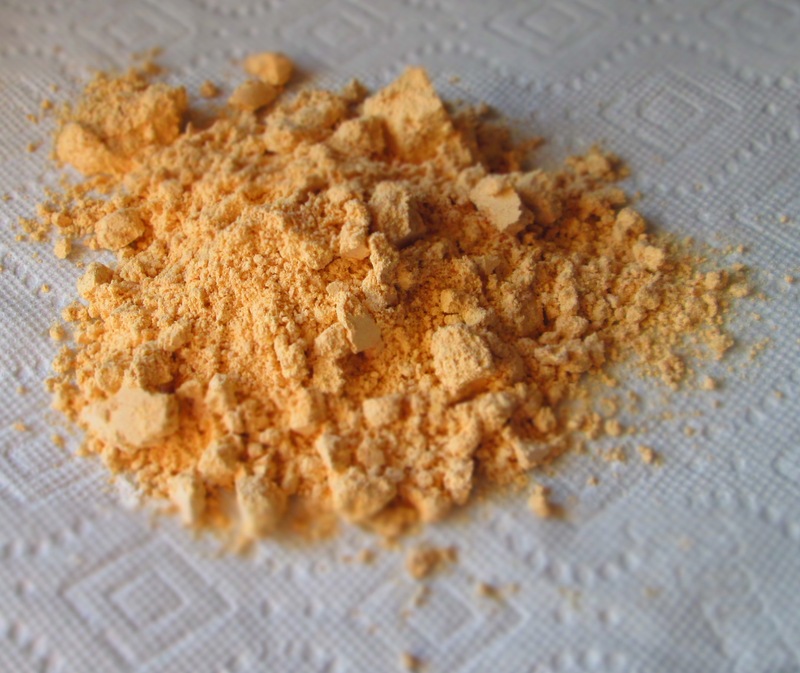 Peanut butter that has been dehydrated and turned into powder. Curiosity overcame me and, of course, I had to buy it. To use it, you mix the powder with water until it’s a paste. When I did that, I have to say that it looked, smelled, and tasted like peanut butter. It was grainy, but many peanut butters are, particularly the natural kinds. So, if your favorite kind is velvety smooth Peter Pan, you may not like this product. I started wondering, what would one need powdered peanut butter for? Peanut butter is pretty shelf stable. Even an open jar will last in the cupboard for months before going rancid, and in the refrigerator, it lasts even longer. Then I thought, okay, maybe people take it camping or hiking. But why not just bring a jar of peanut butter? And if you’re hiking, you’d need to bring extra water to mix it with, or use the water out of your canteen (I’d say that drinking water is more important than eating on a vertical hike). 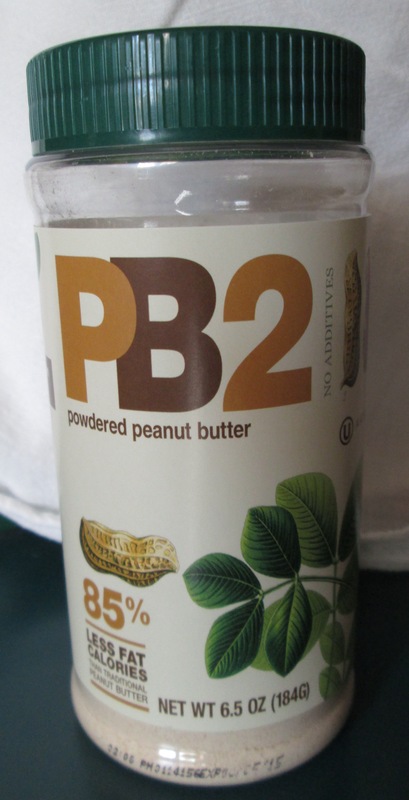 I suppose that if you’re stocking up for the apocalypse, PB powder may be a good idea. It probably can last for years. But I wanted to know if there were any benefits to cooking with PB powder. What could I do with it? I decided to make a peanut butter cake. I didn’t do anything special. 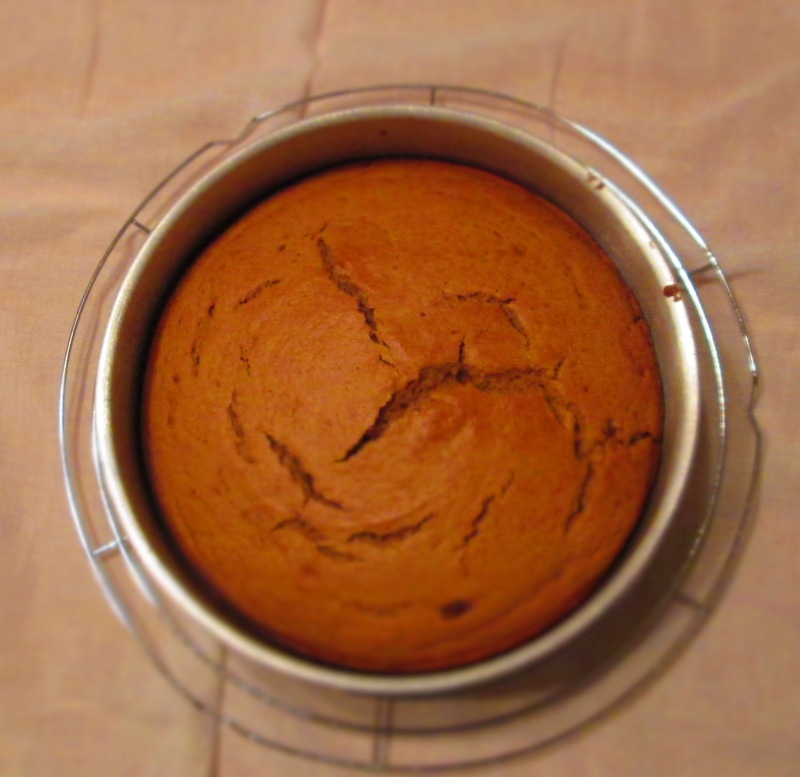 It’s a basic cake recipe with all-purpose flour, butter, and brown sugar, and I added a cup of the peanut butter powder. I baked it the same as I would bake any other cake. Then it hit me that I should make a PB&J cake! I split the cake in half and filled it with jam and it was like a peanut butter and jelly sandwich. Well, we didn’t eat it with my hands, but I could have. The result? The cake definitely tasted like peanut butter. It wasn’t a strong, heavy flavor, but it was there. 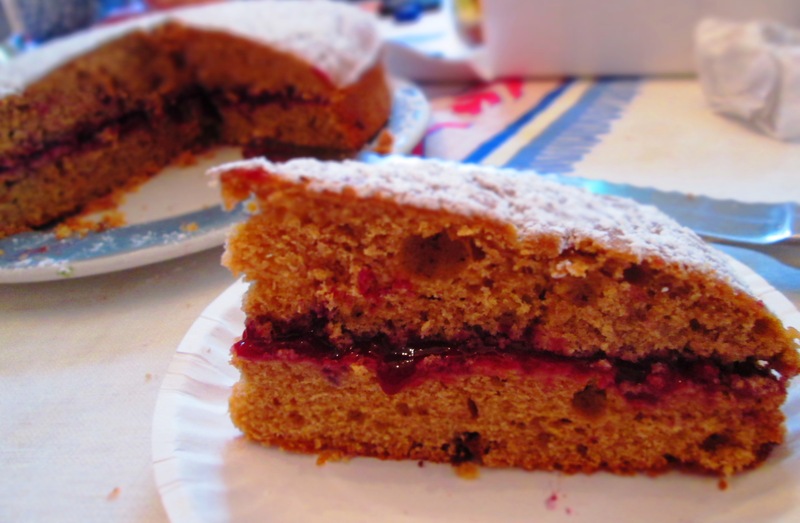 But the thing that struck me was how light and fluffy the cake was. Actual peanut butter would have made the cake denser and heavier. I was really amazed. If you happen to run across this product and want to give it a try, this cake is a good place to start. Let me know if you do. Preheat oven to 350°F. 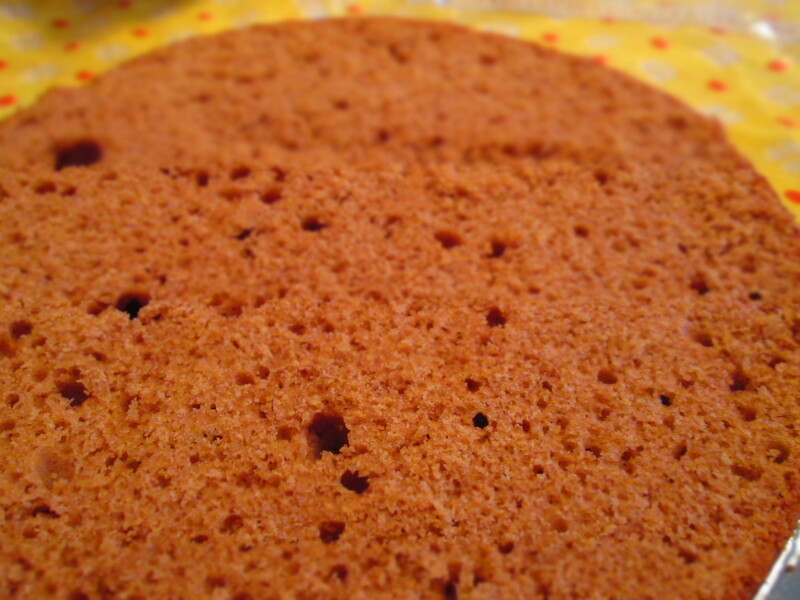 Grease a 9×2-inch round cake pan. 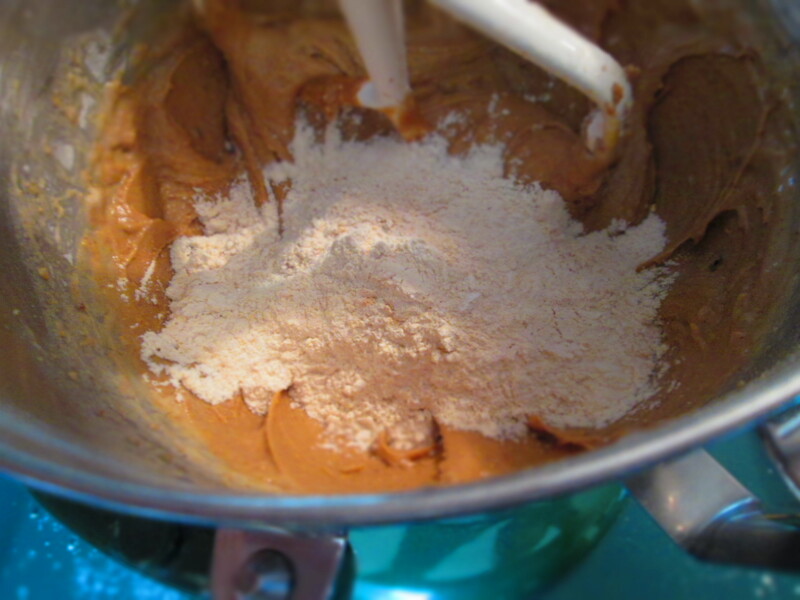 In a medium bowl, whisk together the flour, peanut butter powder, baking powder, and salt. 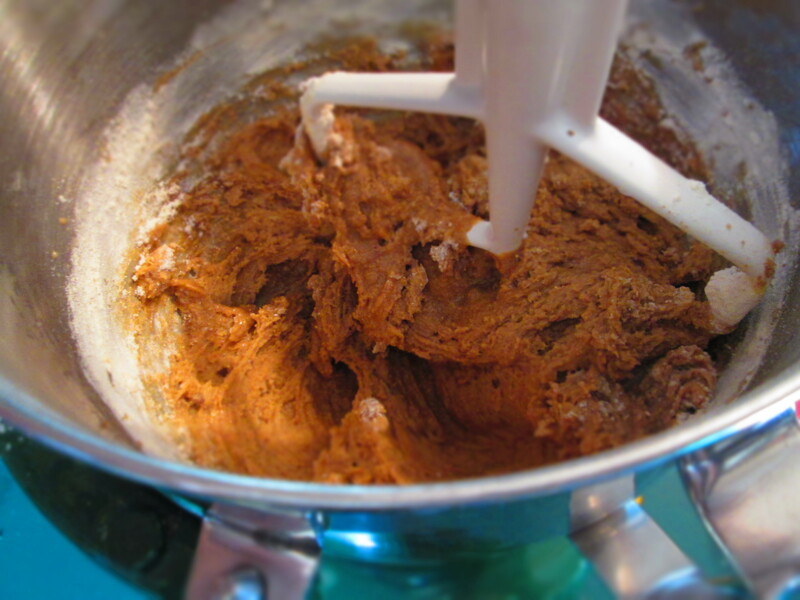 In a mixer bowl, beat together butter and brown sugar with an electric mixer until light and fluffy and well incorporated. Add the eggs and vanilla and beat until well blended. 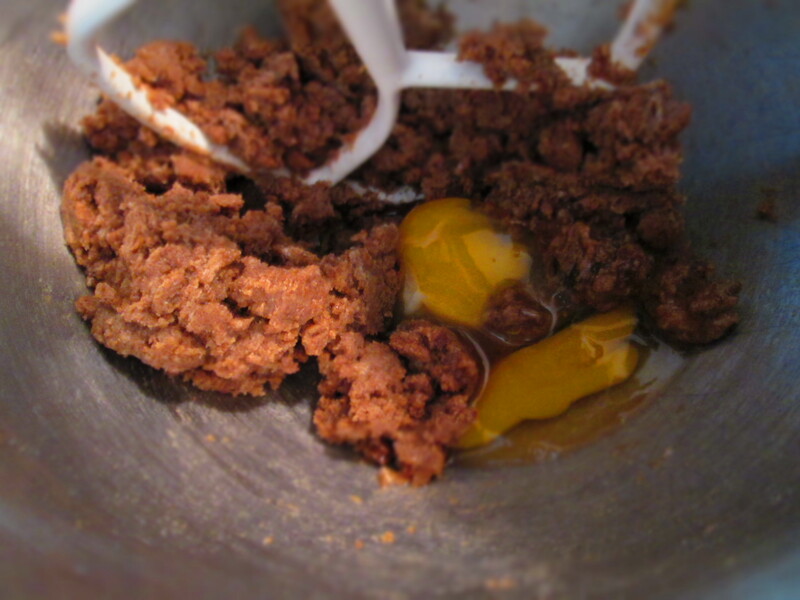 Add the flour mixture and 1 cup water, alternating them in 3 or 4 batches. Beat just until blended. 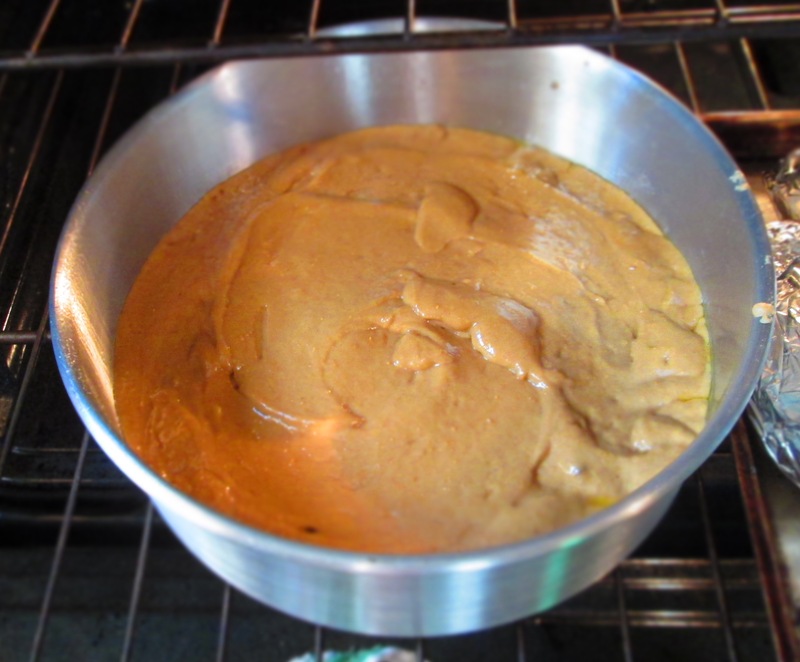 Pour the batter into the cake pan and bake until the top is golden brown and a toothpick inserted in the center comes out clean, about 50 to 60 minutes. Remove the pan and let it cool for about 15 minutes. Turn it out onto a cooling rack, then invert it right side up. Let it cool completely. 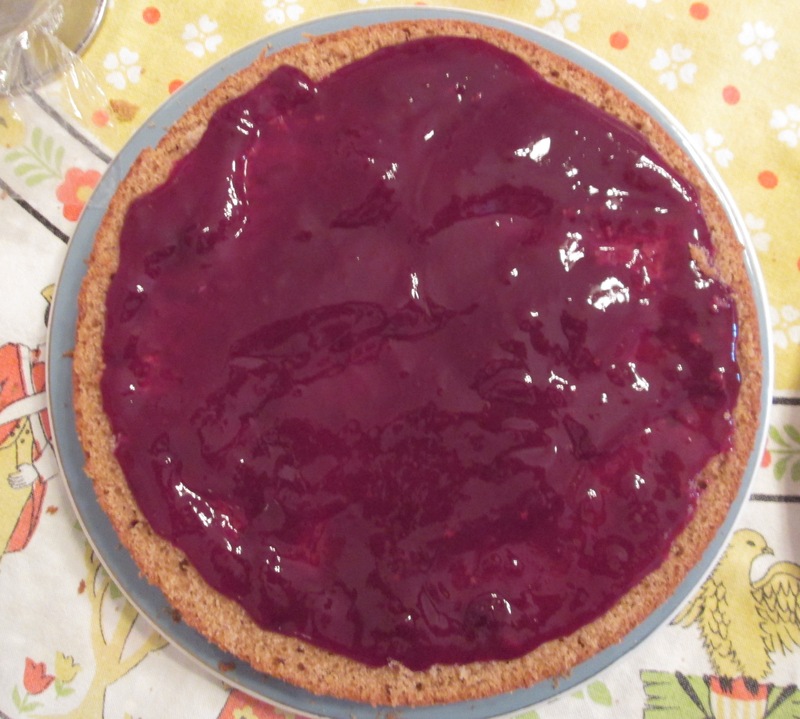 Split the cake in half and fill the center with the jam. Replace the top and dust with confectioners’ sugar. * About the jam―I had no jam in the house at the time, so I had to make do with what I did have. I had received some samples from The Perfect Puree and they were sitting in the freezer, waiting to be used. I had multiple samples but they were all different flavors, and they were all only 2 ounces—hardly enough to fill the middle of a cake. So, I picked the black currant sample and scooped it out into a pot. I added ¼ cup water to stretch it out and cooked it over low heat for a few minutes. Then I mixed 2 tablespoons arrowroot powder with 1 cup water and poured it in. I let it simmer until it thickened up into a jam-like consistency, which took about 20 minutes. I have to say, having those samples sure did come in handy. Categories: Baking, Cakes, Desserts, Experiments, New-to-me Food, Recipes, Uncategorized | Tags: cake, dessert, pb&j, peanut butter, powdered peanut butter, the perfect puree | Permalink.